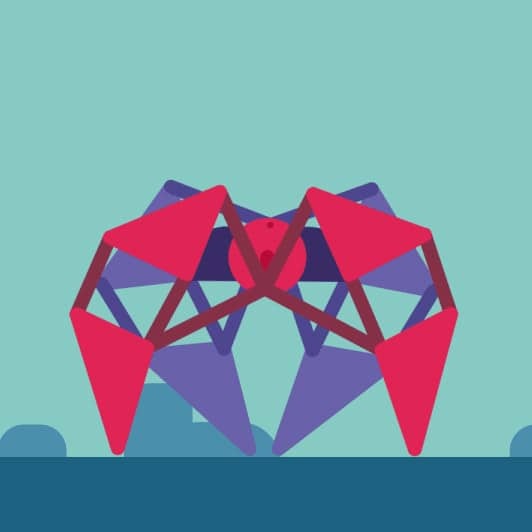 Strandbeest for After Effects - Creative tool development for After Effects & motion design. James nicely provide the .aep and Newton2 settings! We really encourage you to follow the link and try his wonderful setup!